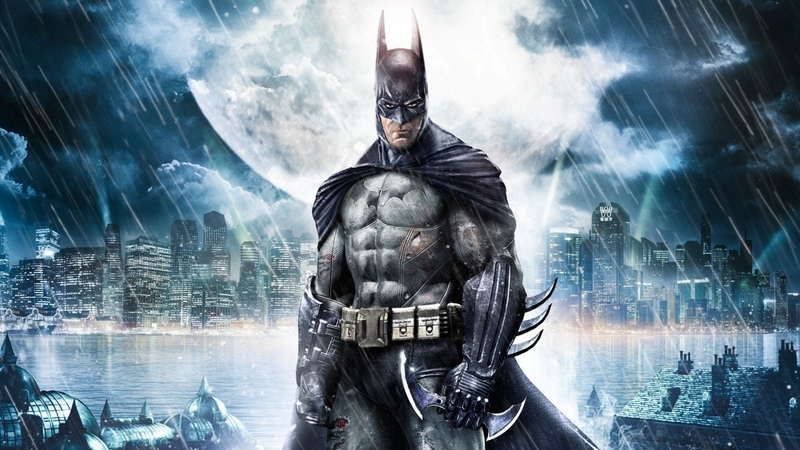 Warner Bros. Montréal has been hard at work on its next big game, ever since the release of Batman: Arkham Origins. While what that game is has changed over time, what hasn’t changed is that it’s based on a DC Comics property. As recently as October 2018, that has continued to be the case. Now, a couple of tweets from studio staff have confirmed WB Montréal is officially in tease mode, and one such tease may have spilled the beans, or owl pellets in this case. The first tweet making the rounds comes from an assistant producer at WB Montréal, Valerie Vezina. While multiple folks at the studio have been all cheekily tweeting about “[Redacted],” Vezina’s tweet includes a shot at the t-shirt, presumably showing some kind of logo or other image associated with the project. The image is a circular emblem of sorts featuring an owl, and it looks like it could be an interpretation of the Court of Owls seal from the Batman mythos. The Court of Owls became a popular antagonistic force when Scott Snyder took over as lead Batman writer with The New 52, a relaunching of the DC Comics timeline in 2011 (which has since been rebooted again, in 2015). While Snyder introduced the Court of Owls, the organization has since appeared in the DC Rebirth line, as well as currently-running Watchmen sequel Doomsday Clock. In case you’re wondering, whatever this game ends up being, we won’t be finding out at The Game Awards. A series of tweets from creative director Patrick Redding confirmed that while some of the team will be at LA to show some work to Warner Bros., it’s not ready to show to the public yet.